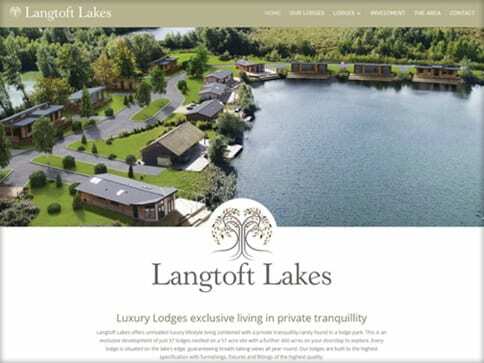 This client required a website that showcased their range of beautiful lodges. 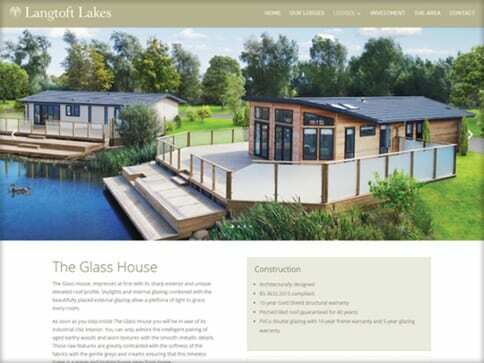 The site needed to reflect quality and convey the tranquillity of the setting. Following the brief and adding a little extra inspiration, the Nettl of Stamford & Bourne team designed and built a website that not only achieved this but it is also one that the client was highly delighted with. 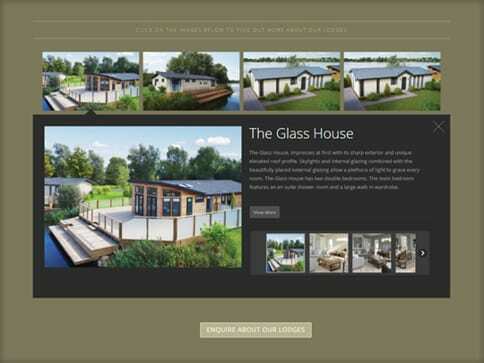 Fully responsive to all devices this site can continue to be developed as the client’s business continues to grow.